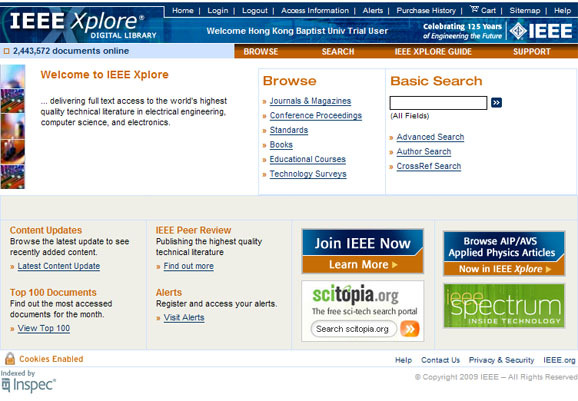 This research database allows you to search and access IEEE Journals, Transactions, Magazines, Letters, Conference Proceedings, Standards (current only), and IEE Journals and Conferences. Subjects covered include computer science, mathematics, telecommunications, and electrical & electronics engineering. 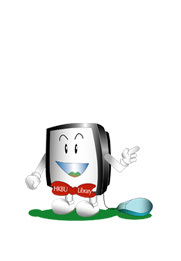 Full text is provided in PDF format including photographs and charts. Coverage is from 1988 to the present, with some journals and conference titles available from 1950.